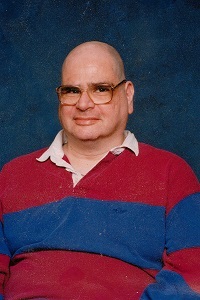 Jeffrey and I met online in a Grief Support Chat that he co-hosted in May 1998. He was the most kind, gentle man I ever met. Looking back he already had symptoms of MSA when we met. But, he just ignored them and took care of others. We met face to face the first time Thanksgiving weekend 1998. He did not want me alone for the holiday. He traveled between his Long Island home and my Florida home eleven times in the next few months. We talked every day online and by phone while co-hosting support chats together. For Christmas 1998 he proposed and I accepted the most beautiful engagement ring ever. We married March 11, 1999. That was the best day of my life. Jeffrey was born in Nassau, New York. Raised by Robert and Alice Kirsch with Debbie Kirsch (Albany, NY) and Linda Kirsch in Oceanside NY. He began work for Board of Cooperative Educational Services (BOCES) of Nassau County after graduating high school and remained there for 20 years. He left BOCES after we married and worked for Walmart until December 2003 when the MSA made it difficult for him to stand. Throughout his battle with MSA Jeffrey always supported and encouraged me. He was my prince and I was his princess. In September 2001 we adopted our beautiful Mary. Jeff was so proud and happy to be a daddy. We have since adopted Zina and Juli, her beautiful younger twin sisters. We took in several homeless people because of his kind spirit. Jeffrey never stopped wanting to help others. He was taken home to heaven only after eight years of intense battles with MSA. Debbie, Mary, Zina, Juli and I will miss you forever. You have the most awesome grandkids who love talking to me about you. Ashleigh, Luna, Selena, Rubin, Maylea, Jordan, Bianca, Maddie. Enzo, Hannah and Victoria love their grandpa in heaven. 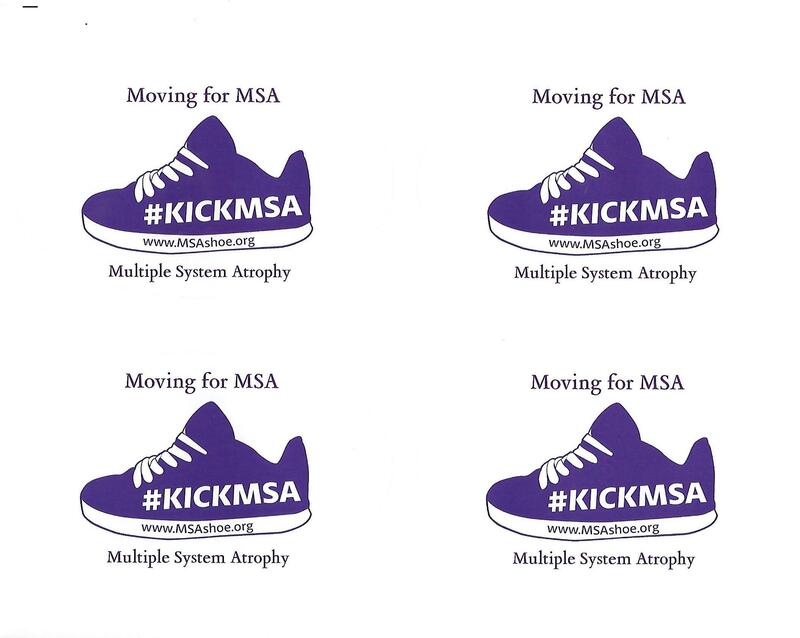 My Dad was diagnosed with MSA and fought for 8 years. He was a fighter and my hero. I will never forget his smile and when he called me is little one. He never stopped fighting he was, is and always will be my hero.